No matter what event you’re planning for, when you select American City Express to serve your transportation needs, you know you will receive the attention you deserve. We cater to every kind of transportation need, serving everyone from large groups to single travelers. Business travelers turn to American City Express every day when they need comfortable, reliable transportation service. What is your need? 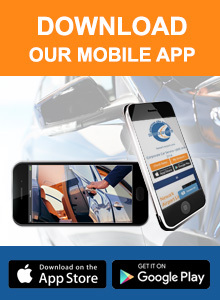 Transporting clients to or from the airport, driving associates to corporate events, getting to and from meetings and seminars quickly and efficiently? Our limo service is your answer. Wedding transportation, prom night limo service, limos for celebrations, special occasions, or sightseeing tours, we do it all. You can trust American City Express to provide exceptional customer service. Let us handle the planning, and make the transportation to your event a worry-free experience. 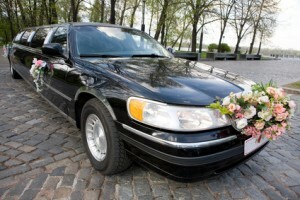 At American City Express you’ll find the finest limo service at competitive prices. Whether you are entertaining clients or need an exceptional vehicle for a special event, you will receive the personalized service you desire. Our experienced staff will assist you in choosing the best vehicle to meet your particular needs, while our professional and courteous chauffeurs attend to every detail of your trip.